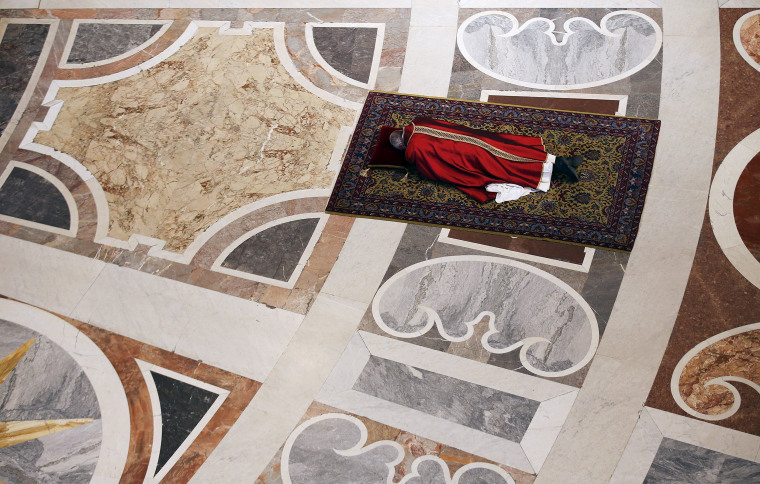 The pope lies on the floor of St. Peter's on Good Friday, Jagger and the boys in Cuba and more of the best pictures of the last 24 hours. 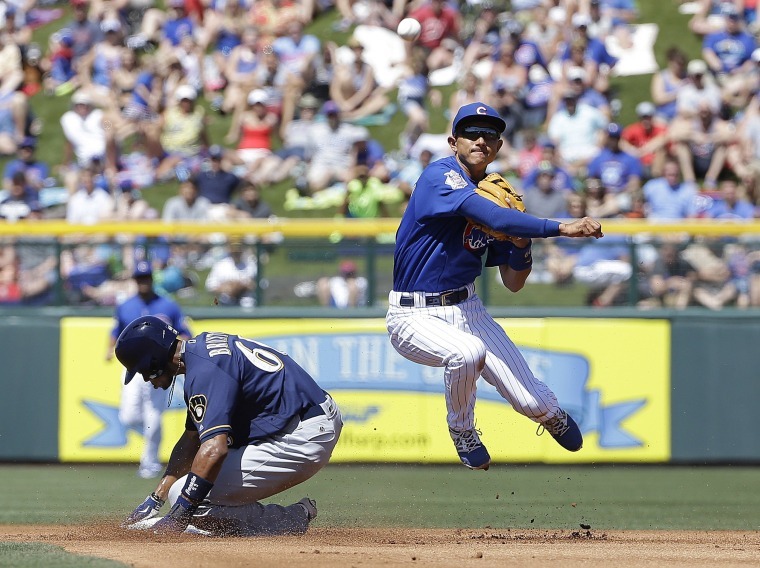 Chicago Cubs shortstop Munenori Kawasaki throws to first base after forcing out Milwaukee Brewers' Keon Broxton at second base during a spring training game in Mesa, Arizona, Friday, March 25, 2016. 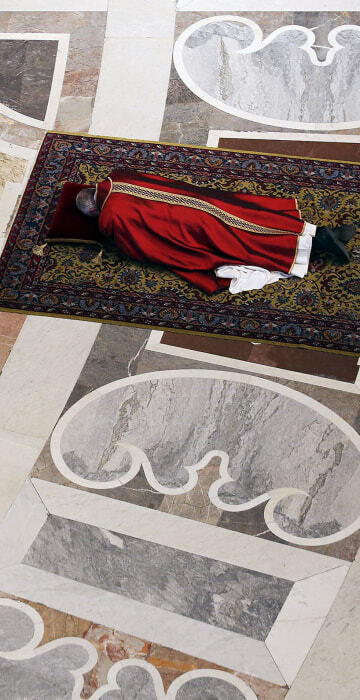 Pope Francis lies on the floor of Saint Peter's Basilica as he prays during the Celebration of the Lord's Passion at the Vatican on Good Friday. 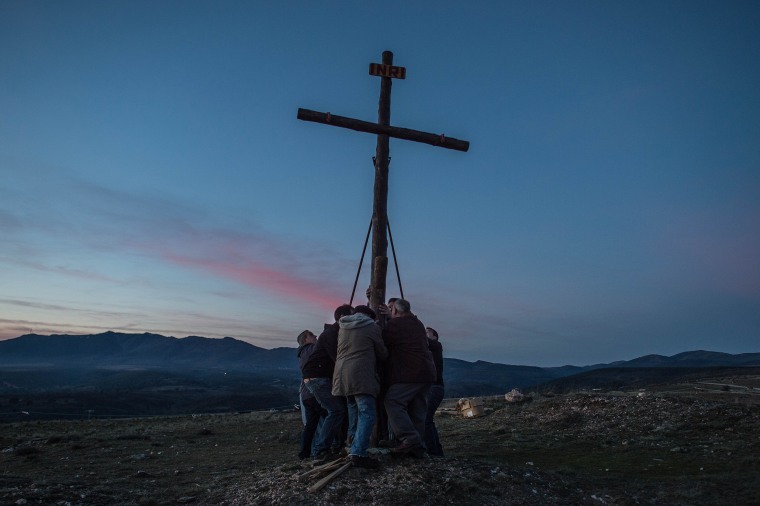 People perform the crucifixion during a rehearsal of the re-enactment of Christ's suffering in Hiendelaencina, Spain. Since 1972, the village's 140 residents have staged a Good Friday re-enactment of Christ's suffering before being nailed to the cross. 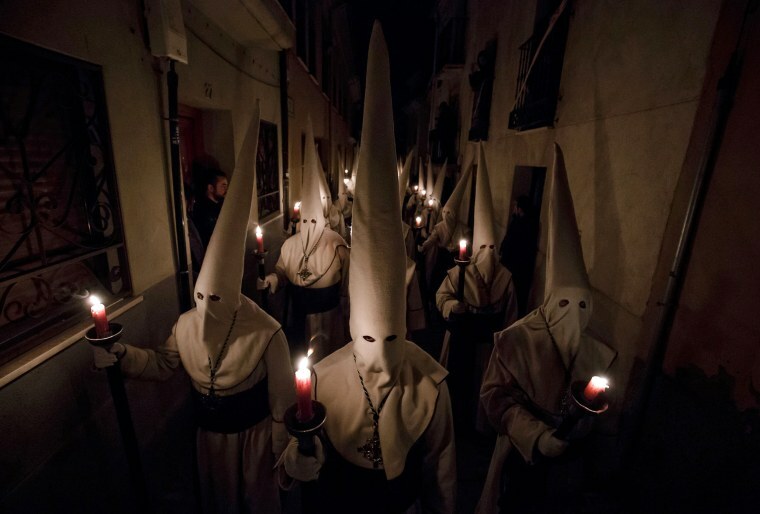 Penitents of the "Jesus Yacente" brotherhood hold candles during a Holy Week procession in the northwestern Spanish city of Zamora, late on March 24. 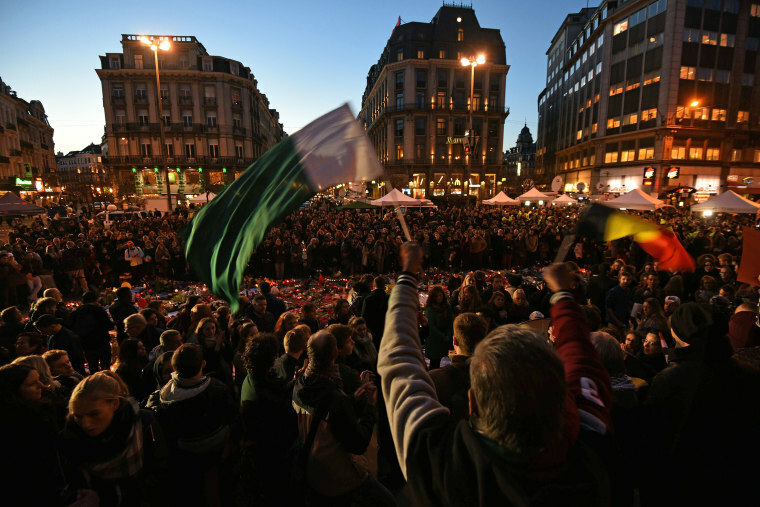 People gather to pay tribute to the victims of the Brussels attacks on the Place de la Bourse in central Brussels on March 25, three days after a triple bomb attack hit Brussels' airport and a subway station, killing 31 people and wounding 300 others. A masked Belgian police officer takes part in police operations in Schaerbeek, a Brussels neighborhood, early on March 25. 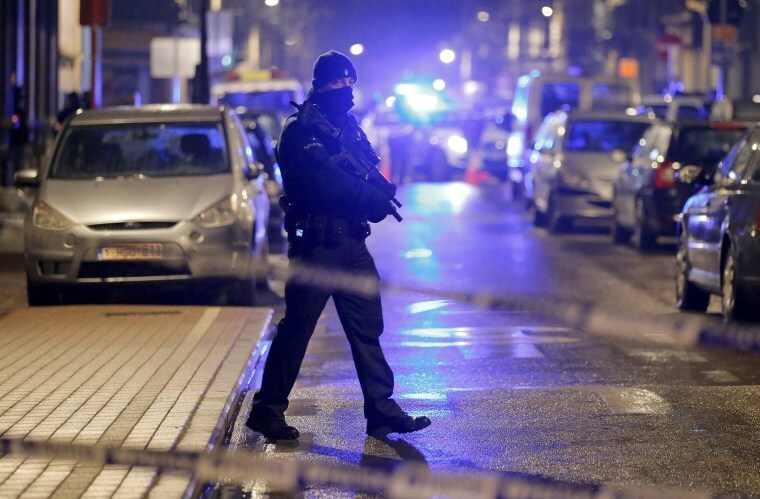 Police and troops descended on the Schaerbeek neighborhood, where a suspected bomb factory was found earlier this week, and arrested one suspect Friday, one of a spate of detentions across Belgium and France over the last two days. 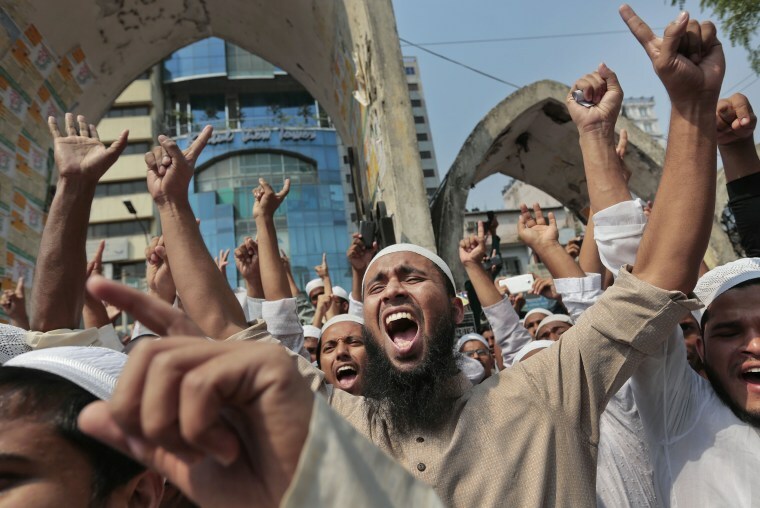 Bangladeshi activists of various Islamic political groups protest after Friday prayers in Dhaka, Bangladesh. Thousands of Muslim devotees rallied in Bangladesh's capital to denounce a court petition seeking to remove Islam as the state religion in the Muslim-majority South Asian nation which is ruled by secular laws. 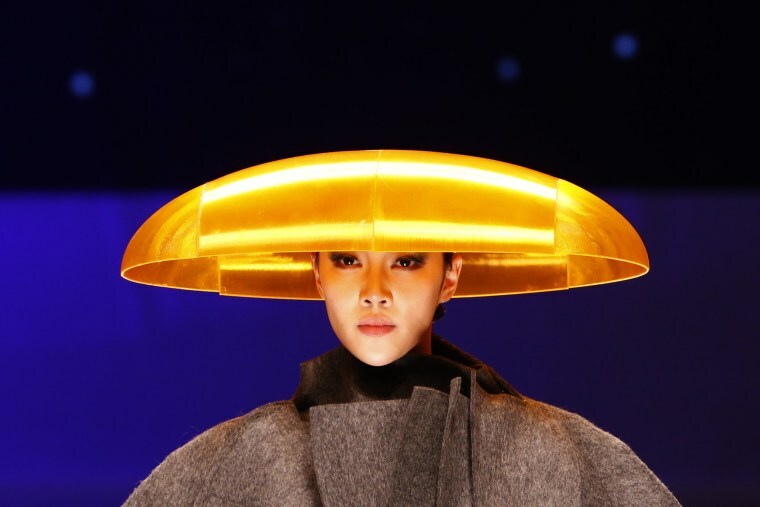 A model presents a creation for the Hempel Award 24th China International Young Fashion Designers Contest at China Fashion Week in Beijing. 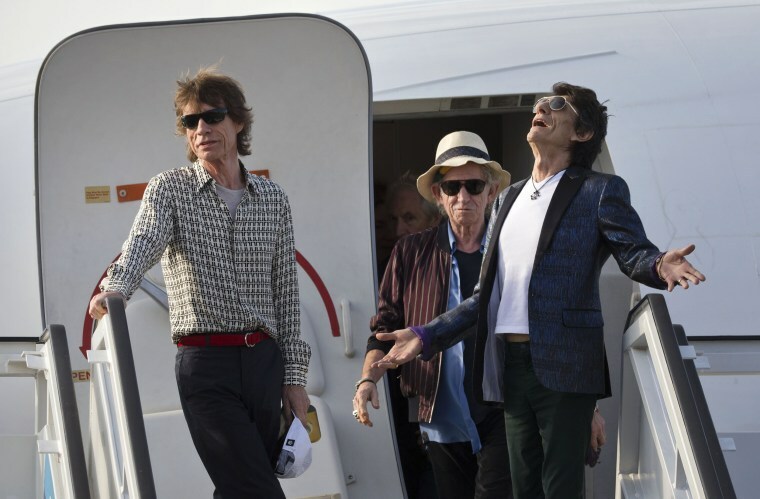 From left, Mick Jagger, Keith Richards and Ron Wood of the Rolling Stones arrive at Jose Marti international airport in Havana on March 24. The Rolling Stones arrived in Cuba's capital Thursday, on the eve of the rock band's historic free concert in a country where its music was once silenced.